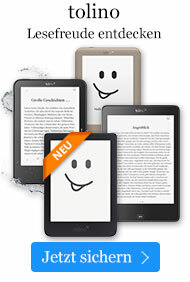 Buch € 50,49* inkl. MwSt. Tells the story of how a few thousand very talented young men obtain their extraordinary riches. This author illustrates salary negotiation with an imaginary case based on Roy Hobbs, star of The Natural. 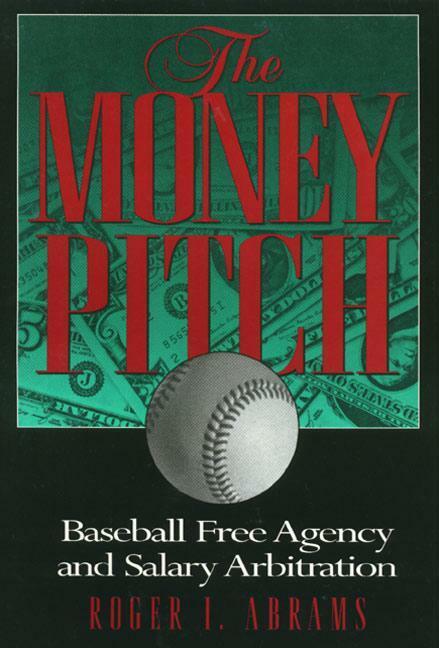 He leads the reader through the successes of agent Scott Boras to explain the intricacies of free agent negotiating.